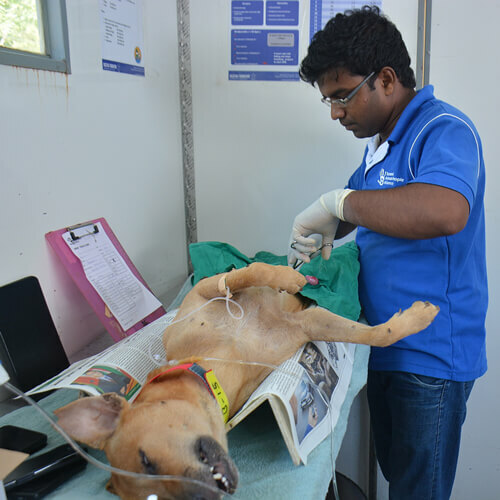 The Tsunami Animal-People Alliance field clinic provides vaccination, spay-neuter, and general treatment in Sri Lanka’s tsunami-affected and former conflict zones and refugee settlements. 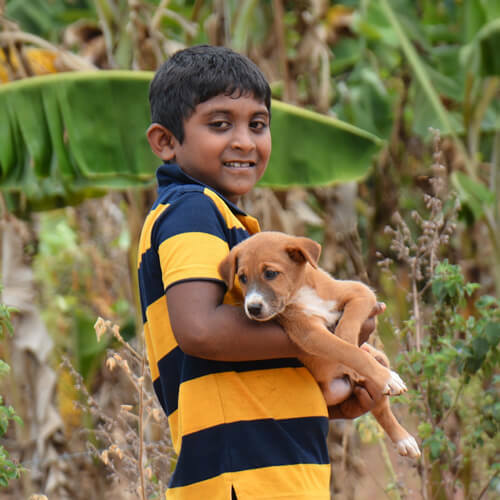 We seek to humanely control the animal population while minimizing the risk of rabies and dog bites. 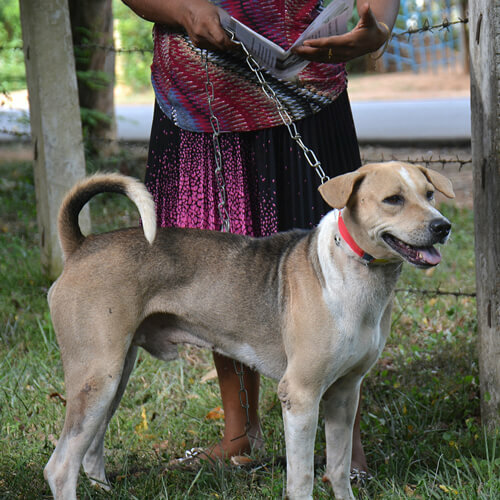 Awareness raised of animal welfare issues and humane population control.